Today I would say that there’s only two truly vertically integrated mobile OEMs who have full control over their silicon: Apple and Huawei – and of the two one could say Huawei is currently even more integrated due to in-house modem development. 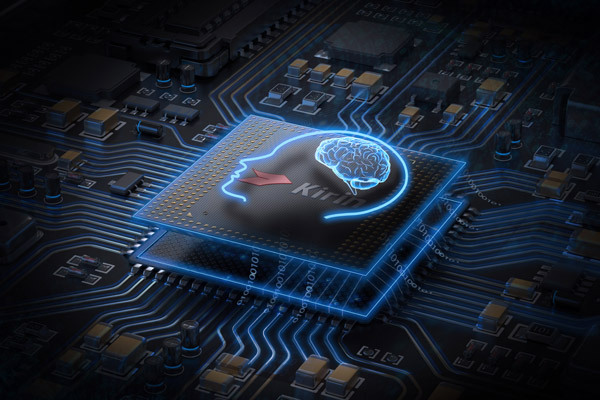 Huawei’s semiconductor division, HiSilicon, has over the last several years been the one company which seems to have managed what the others haven’t: break in into the high-end market with solutions that are competitive with the current leader in the business, Qualcomm. I remember the Honor 6 with the newly branded (Previously not having any “halo” line-up name) Kirin 920 SoC as the first device with the company’s in-house SoC that we reviewed. These and the following generation the Kirin 930 suffered from immaturity with problems such as a very power hungry memory controller and very disappointing camera processing pipeline (ISP/DSP). The Kirin 950 was in my opinion a turning point for HiSilicon as the product truly impressed and improved the quality of the product, catching many eyes in the semiconductor industry, including myself in the resulting review of the Huawei Mate 8. Over the last several years we’ve seen great amounts of consolidation in the mobile semiconductor industry. Companies such as Texas Instruments which were once key players no longer offer mobile SoC products in their catalogue. We’ve seen companies such as Nvidia try and repeatedly fail at carving out meaningful market-share. MediaTek has tried providing higher end SoCs with the Helio X line-up with rather little success to the point that the company has put on hold development in that segment to rather focus on higher margin parts in the P-series. Meanwhile even Samsung LSI, while having a relatively good product with its flagship Exynos series, still has not managed to win over the trust of the conglomorate’s own mobile division. Rather than using Exynos as an exclusive keystone component of the Galaxy series, Samsing has instead been dual-sourcing it along with Qualcomm’s Snapdragon SoCs. It’s therefore not hard to make the claim that producing competitive high-end SoCs and semiconductor components is a really hard business. Last year’s Kirin 960 was a bit of a mixed bag: the SoC still delivered good improvements over the Kirin 950 however it was limited in terms of what it could achieve against competing flagship SoCs from Samsung and Qualcomm as they both had a process node advantage. Huawei’s introduction of flagships with new generation of SoCs in the fourth quarter is more close to the release time-frame of Apple than the usual first quarter that we’ve come accustomed of Qualcomm and Samsung.